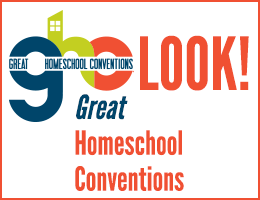 The Premier Site for Homeschool Reviews! 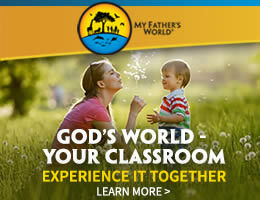 To help families successfully educate their own children! 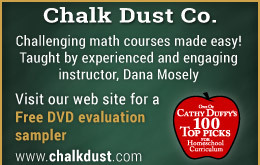 Try Our Advanced Search Tool! We realize that the number of reviews on this site can seem overwhelming, so we’ve just introduced an advanced search tool to make it easier for you to sort through all of the reviews on this site. You can also register so that you can maintain lists of products you find that interest you, although you do not need to register to use the advanced search. 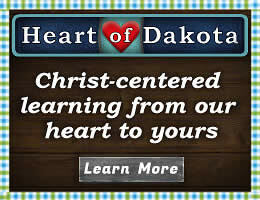 We hope this makes it even easier for you to find exactly what you need. 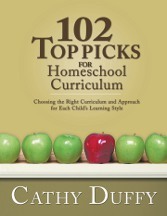 Cathy Duffy’s book, 102 Top Picks for Homeschool Curriculum, makes the job of selecting the right curriculum easy! It includes extensive reviews of each of her Top Picks. 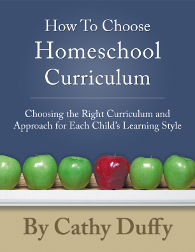 Published in 2015, this book walks you through the entire curriculum selection process, helping you select from only the best products on the market. 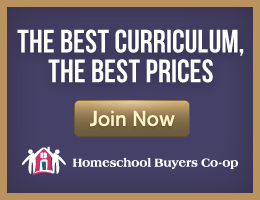 Want to know how to find the curriculum that will work best for each of your children?